MySQL query log – how to log all queries? Today I would like to tell you a bit more about MySQL query logging. It's very useful to preview all queries that goes to your database. Sometimes you don't have to access to direct query that is generated by ORM, but you have to check what's going on? Not a problem. Enable logging in your MySQL service and get all queries. or very similar. Unfortunately I needed full query with binded parameters. Sure, I could write some short function that will bind all parameters for me, it would be easy. But sometimes there goes very large query with hell of a lot of parameters including arrays etc. I needed something more than that. I looked for specialized software etc but hey! Why not use the database build-in logging mechanism? It can catch all the database queries that are executed to your database. It was exactly what I needed. OK, case is very simple, basically there are 3 ways of turning on the MySQL query log in your installation. First option will turn on query log, second is path to the file where log will be saved. Method 2 is very similar to method 1 above. It's hard to remember that every time you're run MySQL you should pass logging parameters if You want to turn on MySQL query log. It's easier if you put these settings into MySQL configuration file. Have in mind version of your mysql installation. Check method 1 with --log parameter. 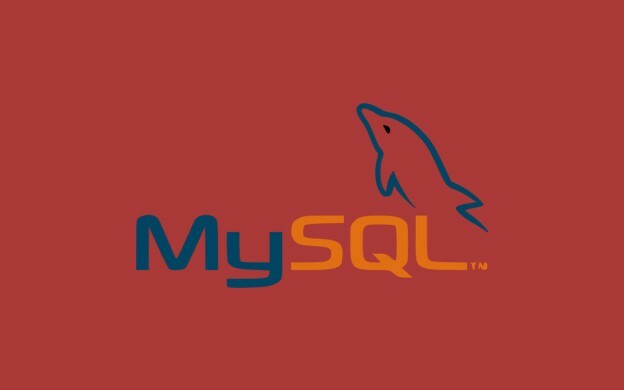 After saving changes in mysql configuration file restart MySQL service to enable logging mechanism. My favorite method:) If you don't want to restart MySQL server or you want to turn logging only for single page refresh than turn off logging it's your method. You can execute these queries in runtime! There's no need to restart your MySQL service. Time - date time of query execution in yymmdd hh:mm:ss format. OK, so now you have the list of the queries that are executed on database. It's great to check the full query executed on database. It's really helpful especially when You don't have direct access to generated queries for example like in Drupal. But don't forget to turn off your logging. When You have many queries executed on your database it will make query log very big and you can run out of space on your disk. Second thing is lot of write operation when logging is turned off. So it's nice to turn logging on only for debug purposes and turn off logging on production environments. This entry was posted in MySQL and tagged mysql logs on July 2, 2013 by astaz3l.